As we announced three days ago, HUNT Token IEOs will begin on March 14, 2019, and run for one month via four different exchanges, one at a time. After finishing the IEOs, HUNT token will be listed on the exchanges where we run the token sale, based on the mutual agreement. 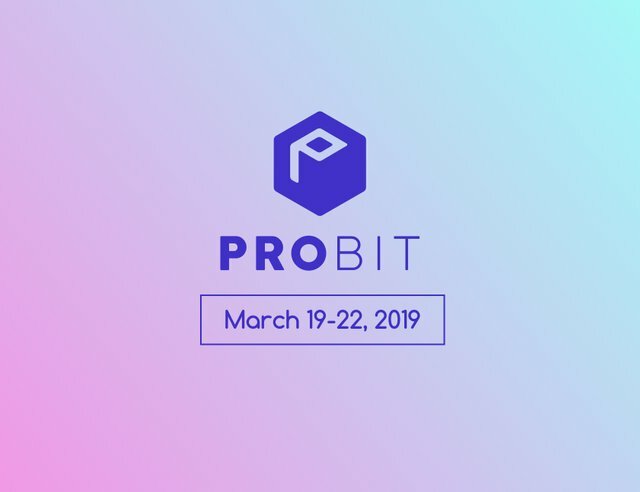 For more details, please check out this announcement - https://steemit.com/steemhunt/@steemhunt/hunt-token-ieo-live-on-idcm-and-probit-exchange. 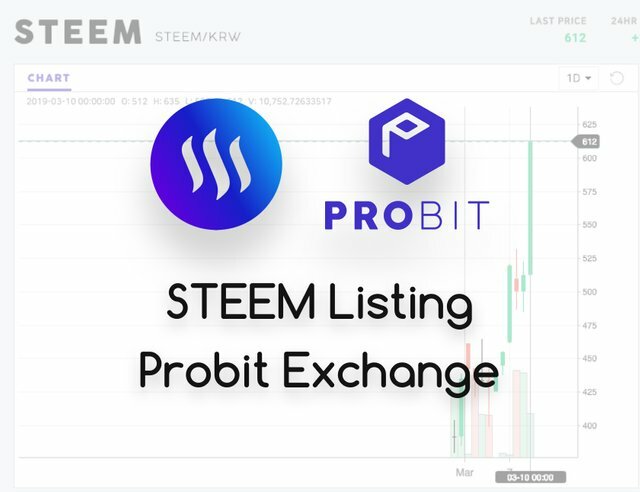 We are excited to let you know that STEEM is now listed in Probit Exchange with KRW (Korean Won), BTC, and USDT trading pairs. As you know, South Korea is driving the STEEM price. According to the CoinMarketCap, more than 50% trading volume for STEEM comes from South Korean based exchanges such as Upbit and Bithumb. 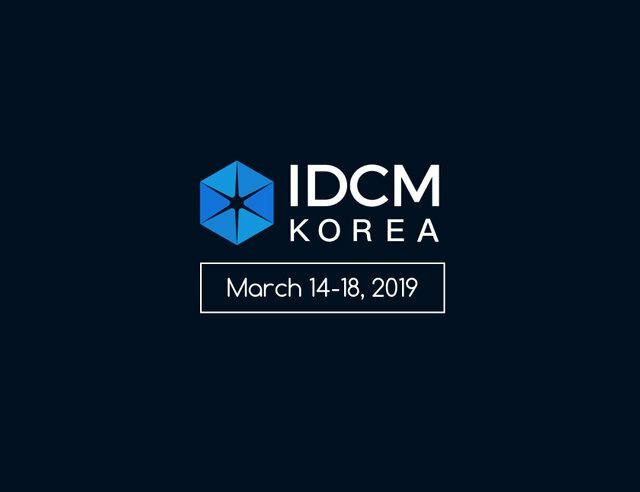 We believe that our IEO will increase the visibility of STEEM/SBD for South Korean investors by listing STEEM in the exchanges where we proceed IEOs. Last week, @utopian-io announced an exclusive perk only for Steemians for their Indiegogo crowdfunding. 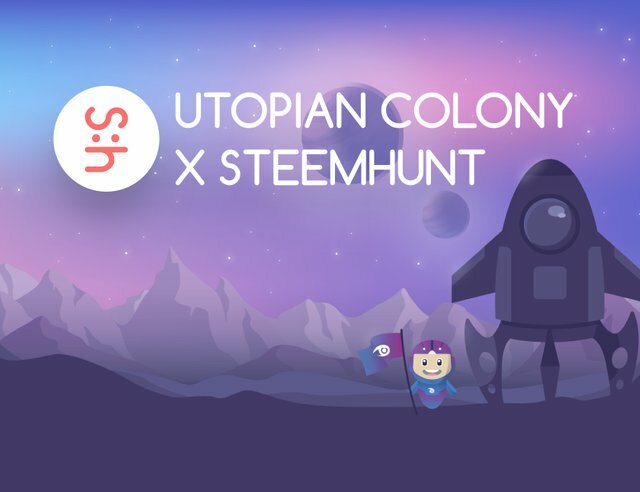 Utopian - the most innovative open source project in the entire blockchain world - will be reborn as Utopian Colony - a fully featured collaboration and collective funding platform for all digital professionals. For the successful launch of the project, they are now running Indiegogo crowdfunding. Steemhunt will give a Double Credit Voucher for perk supporters. When you run your review campaign via Reviewhunt platform, you will receive double the HUNT credit you purchased. As we announced previously, we select weekly influencers based on the IES (Influencer Evaluation Score) from all qualified hunters. The IES is designed to evaluate how much the hunter has contributed over the week to dig out “undervalued” hunts, and boost them up so that other hunters have more chances to see the posts. Congratulations to the new Term 19 Influencers! HUNT token is designed for the SMT-based inflation tokens, so we should maintain our buffers to use as an inflation pool with ERC20 tokens if the SMT launch is delayed too much. Prior to funding/listing HUNT token in the exchange markets, we have to protect the value of over 14K token holders. We need a marketing pool to promote the launch of Reviewhunt. This adjustment will be reduced by 20% every week until the $STU per HUNT token price meets our target token listing price (our market price is still under negotiation). Once HUNT token is listed on the exchanges, we will set the bounty token price to the three day average of the market price automatically. Here are the week’s STEEM rewards and HUNT tokens reserved for sponsors (the STEEM rewards have already been sent to sponsors from @steemhunt.pay). 36,864 HUNT tokens per day are reserved for the sponsors, which amounts to 114,688 tokens last week. Great to see the team progressing and laying the foundation for other to develop and build for the community! Thanks for the constant updates and transparency! Glad to be a part of this journey.